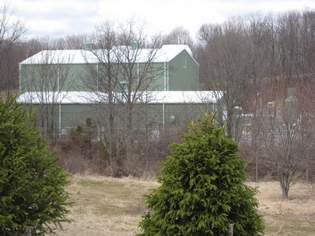 Fifteen New York towns that are upset at Democratic Gov. Andrew Cuomo’s decision to ban fracking have threatened to secede from the state and join neighboring Pennsylvania, where fracking is allowed. 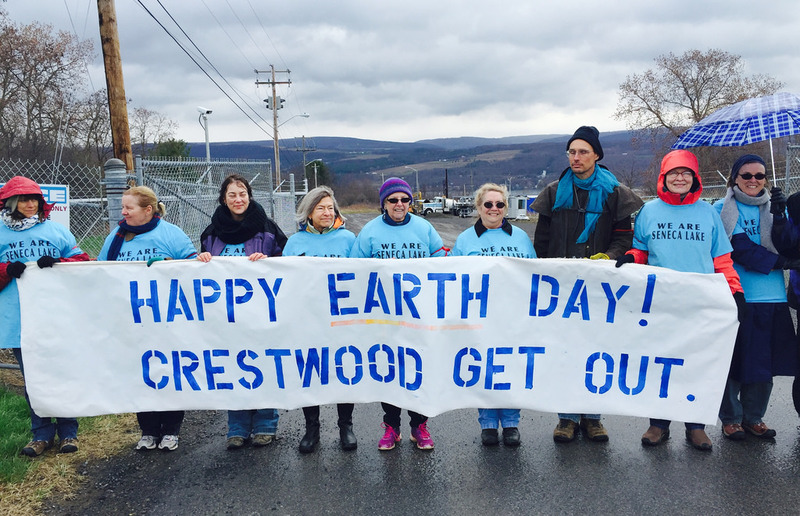 Attorneys for NY Regulatory Agency a Little Too Cozy with Crestwood? 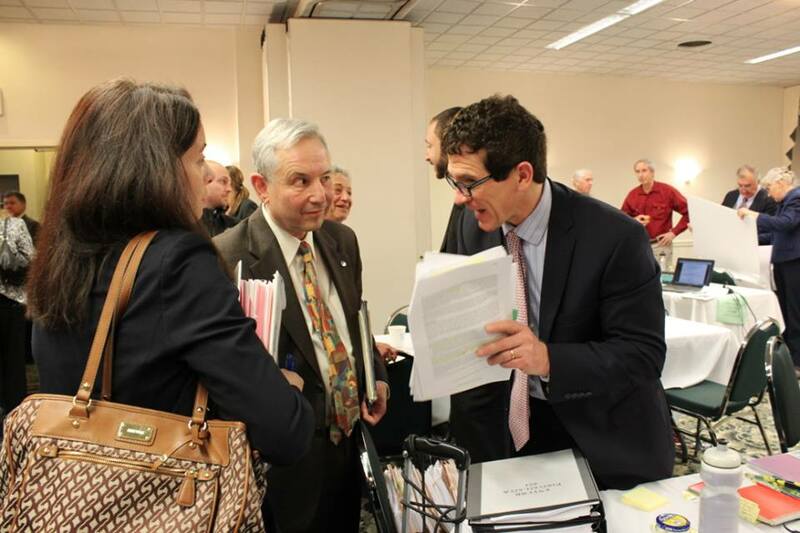 Photo: From left, New York DEC attorneys Jennifer Maglienti and Larry Weintraub; Crestwood attorney Robert Alessi on right. I told the guy at the wilderness outfitter store that I needed footwear appropriate for standing motionless in frigid temperatures with occasional bouts of below-zero wind chill. For possibly long periods of time. He asked if I was going ice fishing.